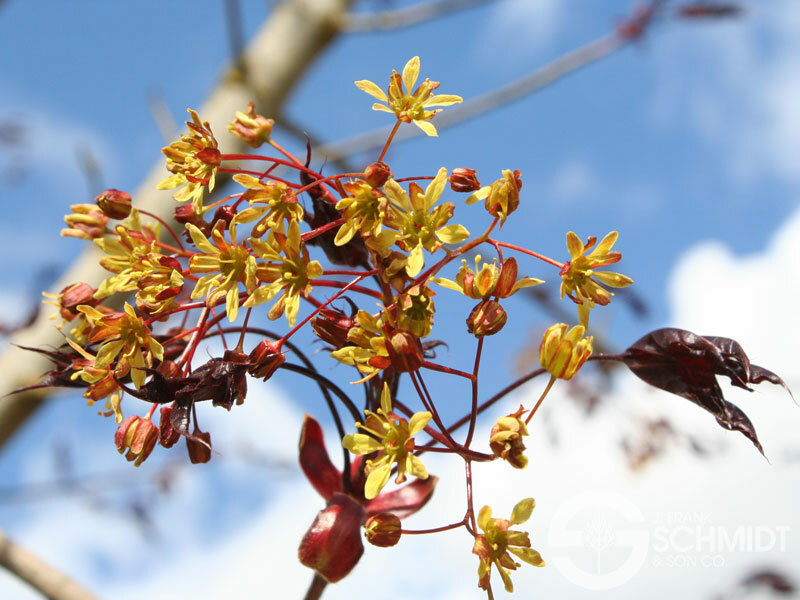 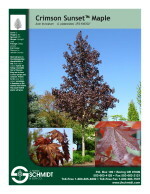 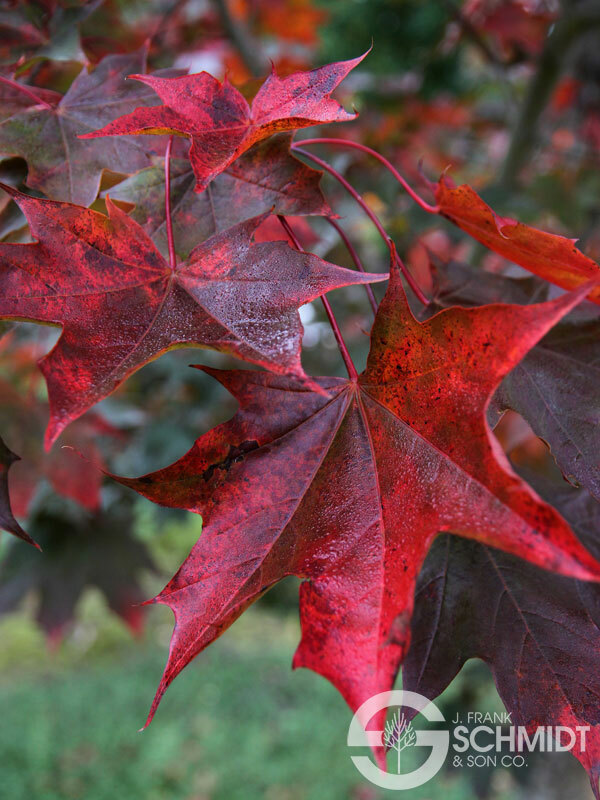 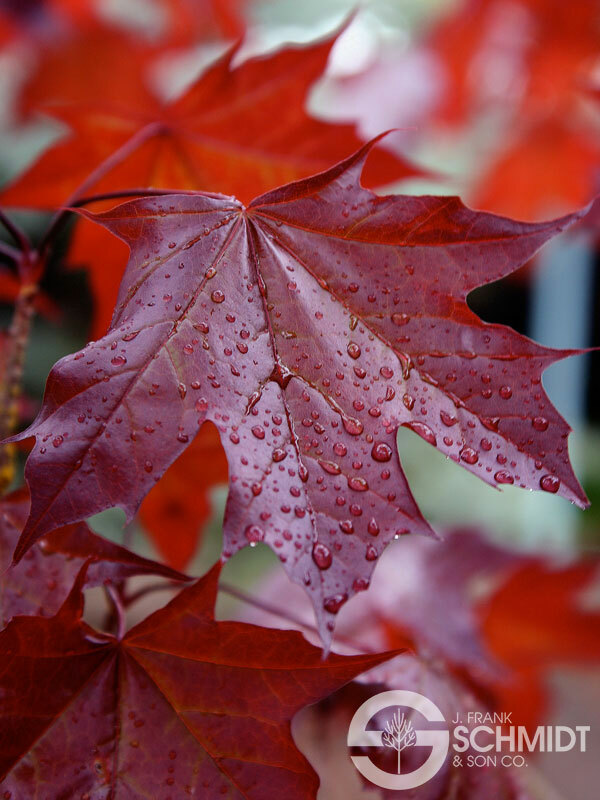 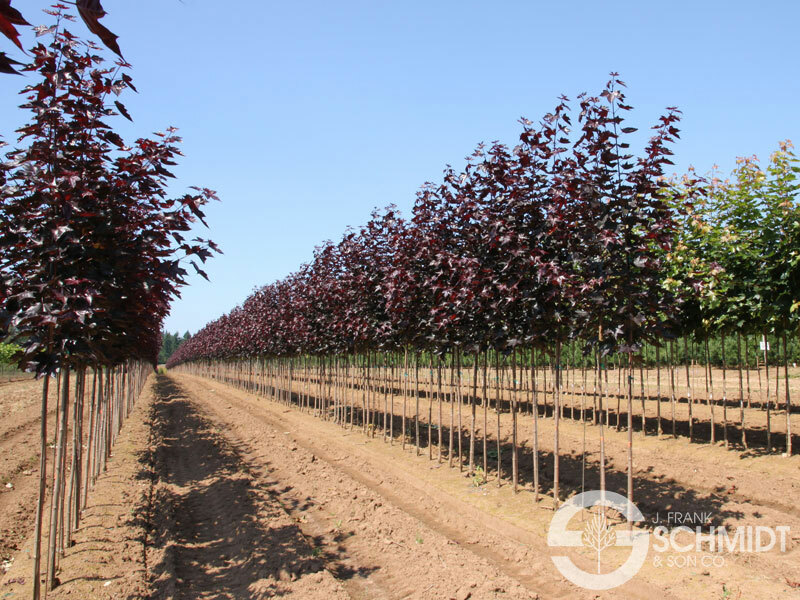 Heat tolerance is the distinguishing characteristic of this Acer truncatum hybrid. 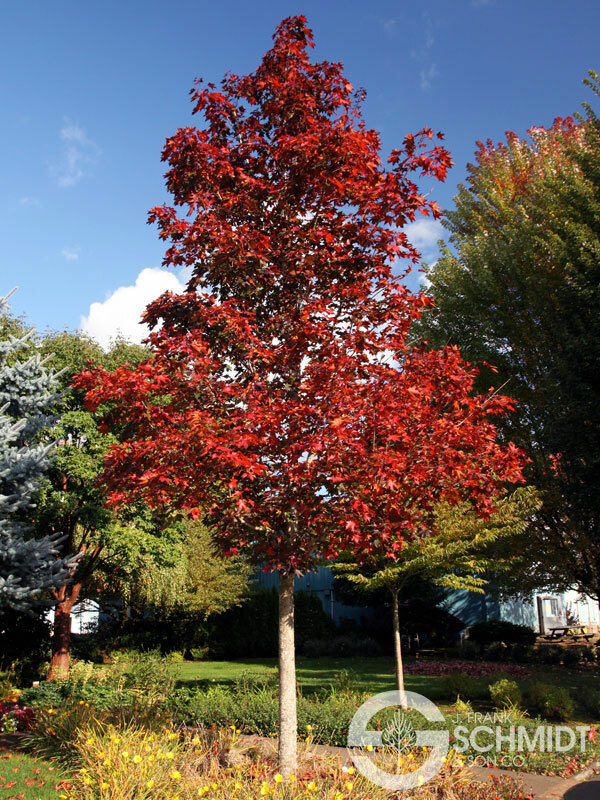 Its foliage resembles that of Crimson King, but its form is more upright and compact. 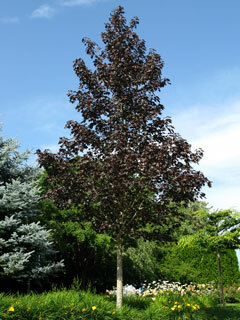 Thanks to the Acer truncatum parentage, it flourishes in the summer heat where few purple leafed plants will grow.